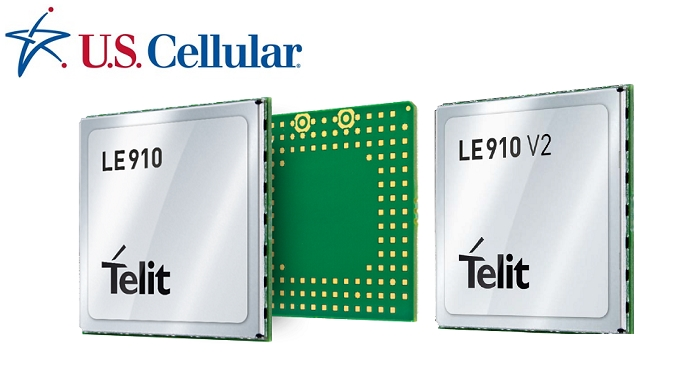 Telit’s dual mode LE910-NA1 LTE (Cat 1) and LE910-NA V2 LTE (Cat 4) modules have been certified for operation on U.S. Cellular's nationwide network. Integrators and providers can now take advantage of the carrier's high-quality network and competitive IoT rate plans. 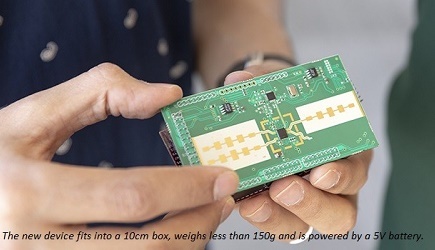 This is a significant achievement for Telit to provide customers in North America the opportunity to run their LTE-connected IoT deployments under the U.S. Cellular network. With the certification of both LTE Cat 1 and Cat 4 modules, existing Telit and U.S. Cellular customers using 2G or 3G xE910 modules can simply drop in one of these newly certified modules and be in market in a matter of weeks. New customers can also get to market quickly with the assistance of our coast-to-coast network of customer support centers and distributors available in the same time zone with local presence in a number of offices across the country. The LE910-NA1 and LE910-NA V2 modules are members of Telit's best-selling xE910 family and can easily be applied as a pin-to-pin replacement for existing devices based on the family's modules for 2G, 3G, LTE Categories 1, 3 and 4. With the company's design-once-use-anywhere philosophy, developers can cut costs and development time by simply designing to the xE910 LGA common form factor, giving them the freedom to deploy technologies best suited for the application's environment. The LE910-NA1 features 10/5 Mbps download/upload speeds and optimized power consumption. The LE910-NA V2 features 150/50 Mbps download/upload speeds. They are the first Telit LTE modules to receive U.S Cellular certification.